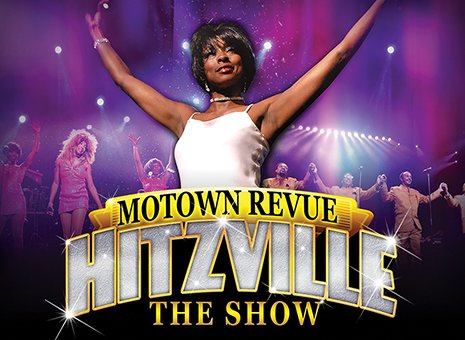 The best authentic Motown show ever to hit Las Vegas. See the performance that earned standing ovations from legendary producer Berry Gordy and the "King of Pop" himself, Michael Jackson. Dance in your seat to the hits of Gladys Knight & the Pips, The Temptations, Tina Turner, The Four Topsand Motown diva Diana Ross & The Supremes as they rock the stage. 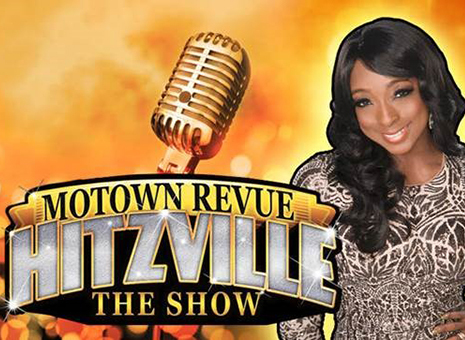 "Hitzville - The Show" is a journey through time with the music that made a city come alive. The show features hits made famous by Tina Turner, The Temptations, Gladys Knight, The Supremes, The Four Tops and more. The revue features a cast of talented, accomplished performers that include a trio of women, a quartet of men and the seven-member Hitzville Band. Jin Jin Reeves stars in the show, but she is quick to give credit to her band for some of the show's tremendous success. "I have the best band in the world. The guitar player comes from Stevie Wonder and the musical director from Gladys Knight, and of course the drummer from Diana Ross!"